“Spending long periods of time in solitude in remote landscapes, Awoiska van der Molen slowly uncovers the identity of the place, allowing it to impress upon her its specific emotional and physical qualities. Using her personal experience within the landscape for her creative process, she instinctively searches for a state of being in which the boundary between herself and her surroundings blur”. — Anna Dannemann, The Photographers’ Gallery | Deutsche Borse Photography Foundation Prize 2017. 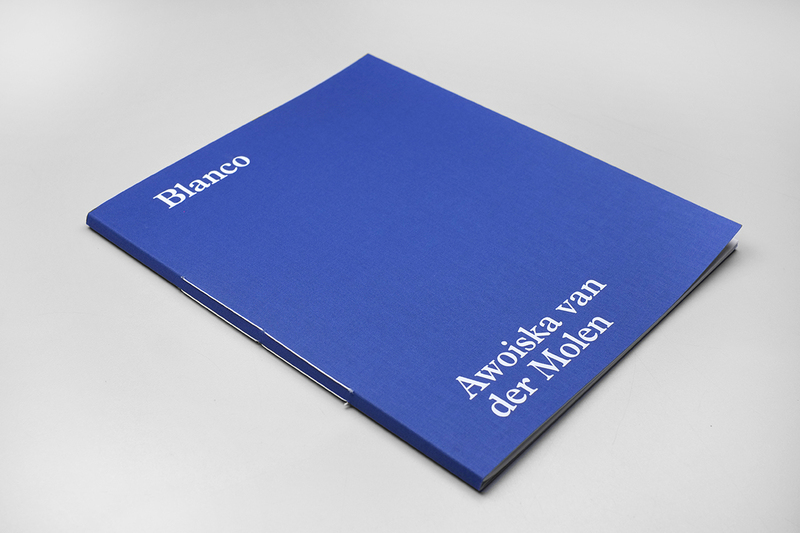 ‘Blanco’ is Awoiska’s second publication, following the much celebrated ‘Sequester‘.